Free agency begins at 12am eastern time (9pm on the west coast) today and we all know what that means for these Lakers. Their plan to pursue two max level free agents is officially on, and on can only assume they will continue to explore trade options for Kawhi Leonard. 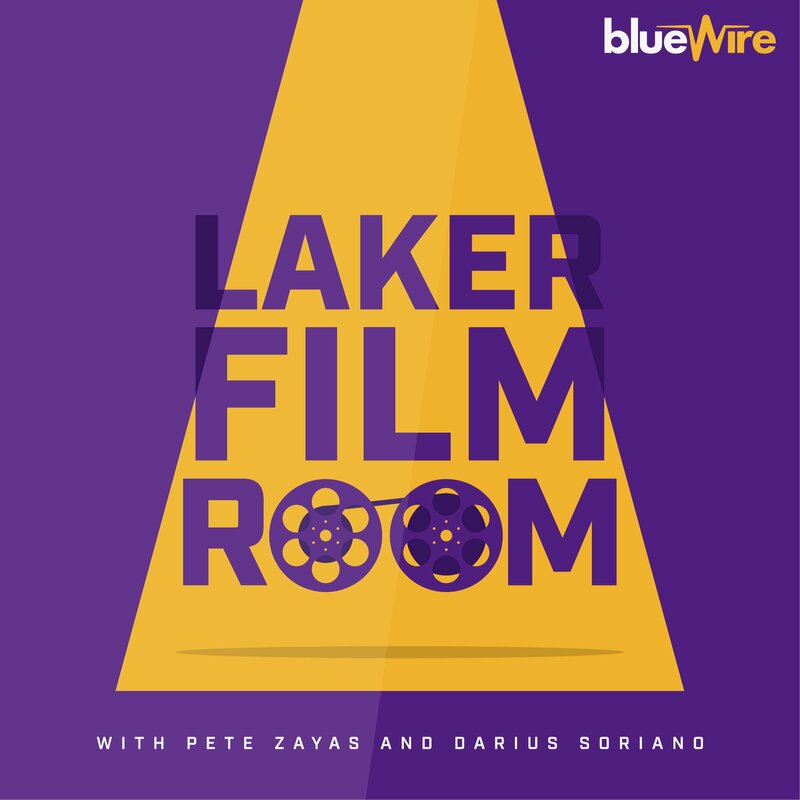 The Lakers are on a multi-path attack to build their next great team and this summer is of great import to achieving those goals, even if their timeline could easily go into next summer. Every roster move, then, must be looked at through the filter of what steps they take towards these known goals, and that includes the two they made earlier on Saturday. 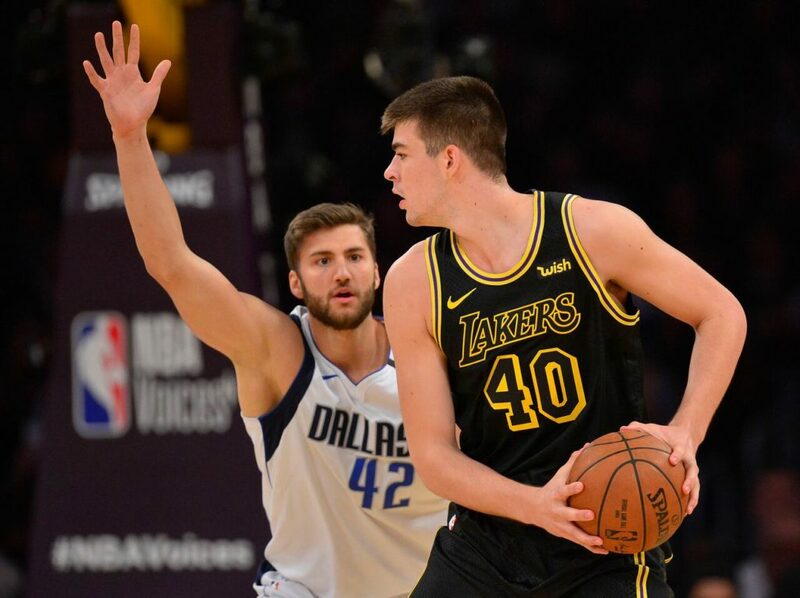 Yahoo’s Shams Charania reported the Lakers will guarantee the contract for Ivica Zubac for the 2018-19 season and the Lakers announced they have waived Thomas Bryant, who was on a non-guaranteed contract for next year. At first glance, one might wonder whether the Lakers got this backwards. After all, it was Bryant who, as a rookie, was dominant in the G-League for the South Bay Lakers and a player who’s combo of shooting and rim running fit the mold of a modern day big. Meanwhile Zubac had a mostly unimpressive 2nd season with the club, being shuttled between the SBL and the main squad, and not able to find even somewhat regular rotation minutes until the year was basically decided and it as “developmental” time. Looking at this through the lens of who would be the better player on the roster next season, though, is likely the wrong angle. While there’s surely a chance Zubac does stick and finds time as a backup C next year, I actually don’t think he nor Bryant is on the roster next year. This is nothing against Zubac — a player who can still easily make a big leap in his development and prove to be a viable NBA player. His soft hands, massive frame, solid post game, and nice shooting touch are all NBA level. His defense is not there yet, but has some tools there, too. I’m off track now, though. Zubac may have an NBA rotational role in his future, maybe as early as next year, but I think it’s not likely it’s with the Lakers. In other words, I would not be surprised if Zubac gets traded. This isn’t sourced and I do not have any reports to substantiate this. But I think Zubac is a nice enough developmental big to act as sweetner** in a trade where a team can have him as a restricted free agent next summer while working to develop him this upcoming season. Remember what I wrote at the top of this page. The Lakers are going to be aggressive in the free agent market and on the trade front. We know their targets on both ends — but with whispers Paul George may end up back in OKC, the Lakers may just push hard for LeBron James on one side and then continue to work a trade for Kawhi on the other — though they will still almost surely meet with George to make their pitch. Now back to Zubac and Bryant. These are two players who were on, basically the same exact contract. Keeping the one who likely has the most trade value and waiving the other isn’t likely to contribute on the team they’re trying to build tells me to expect more action. Or, you know, Zubac will end up being a rotation player for next year’s Lakers and Bryant will be picked back up on a minimum contract after free agency ends. Really, anything is possible. Lord, I cannot wait until we know more. **I’m talking splenda or equal level sweetner here.